Click on Admin, hover-over Assessments, and then select Benchmarks. Find the benchmark assessment that you want to deliver, and click on the Manage button. At the bottom of the school list, click Add a Tracker. 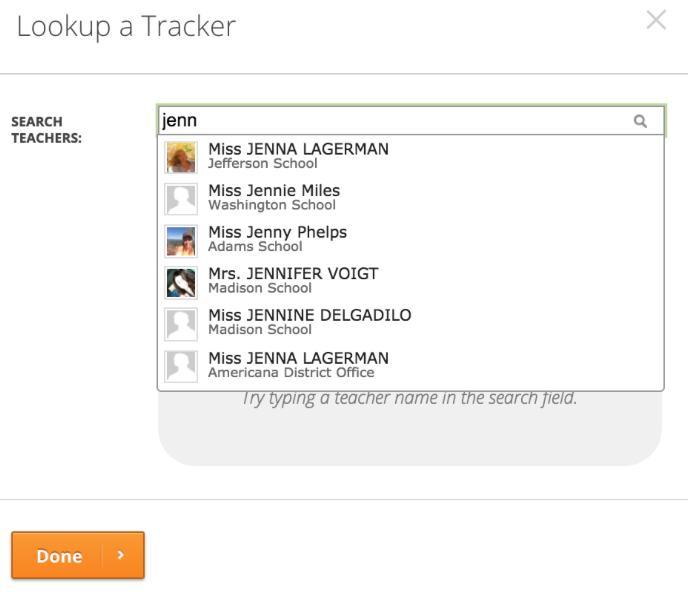 In the Search Teachers box, begin typing a name, and then select the teacher whose tracker you want to add. 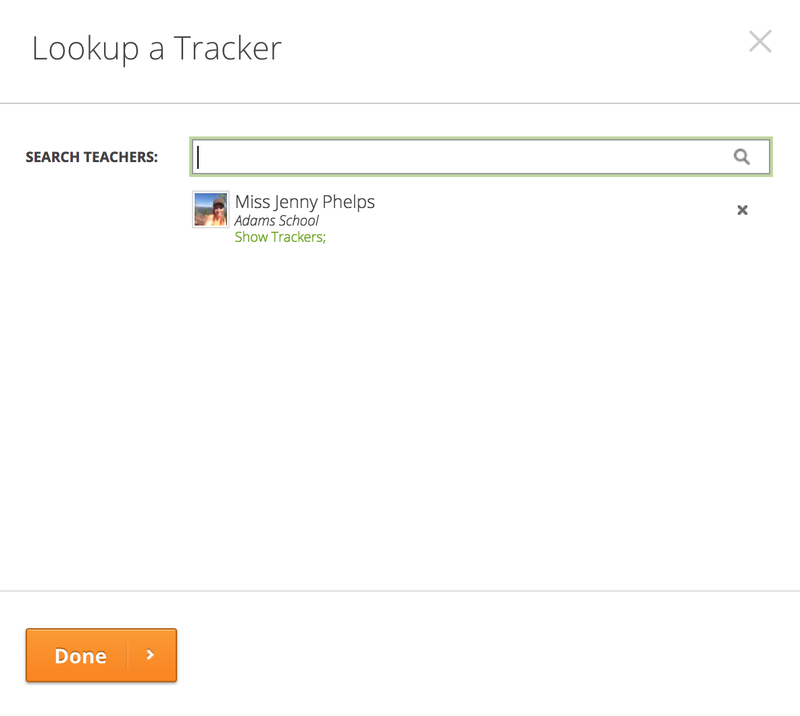 Under the teacher's name, click Show Trackers to view the trackers for that teacher. 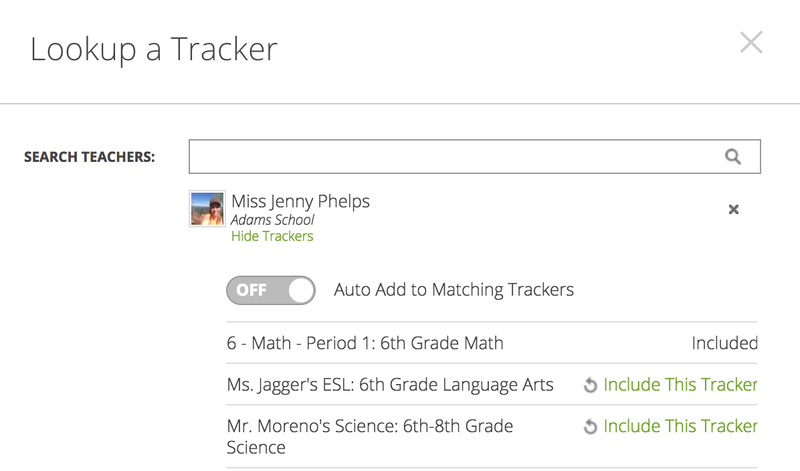 To add all trackers from this teacher to the benchmark, click the Auto Add to Matching Trackers button. To add individual trackers, click Include This Tracker next to the trackers you want to include. Click Done. 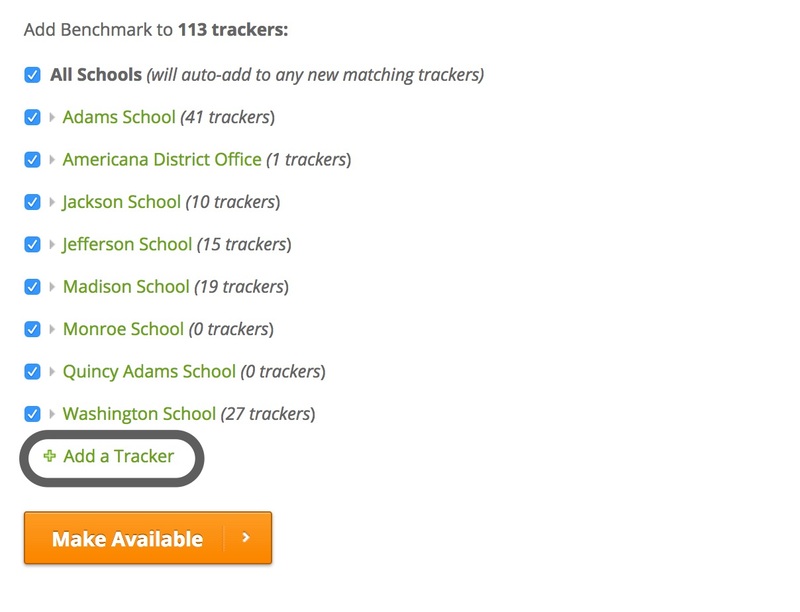 Double check to make sure the tracker is available under the school, then click Save to push the benchmark to the tracker.